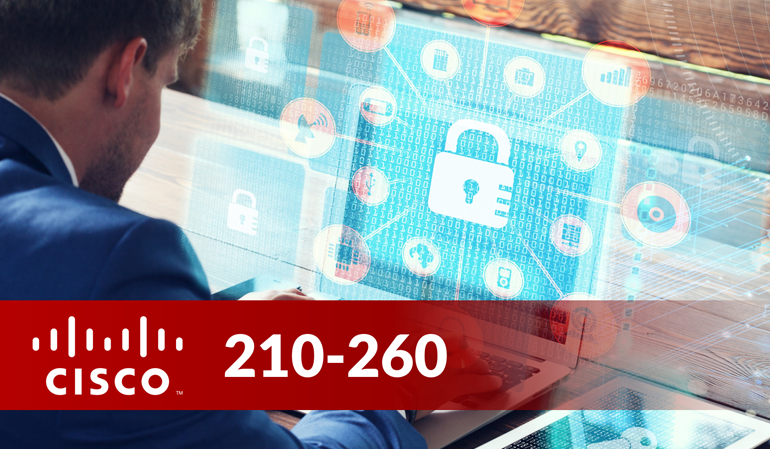 Cisco 210-260: Implementing Cisco Network Security course focusing on security principles and technologies, using Cisco security products to provide hands-on examples. Using instructor-led discussions, extensive hands-on lab exercises, and supplemental materials, this course allows learners to understand common security concepts, and deploy basic security techniques utilizing a variety of popular security appliances within a real-life network infrastructure. Lectures are good, the tests are a joke. The lectures are good but this isn't an issue. My problem is with the tests. The tests look like they were made by people who don't know anything about network.